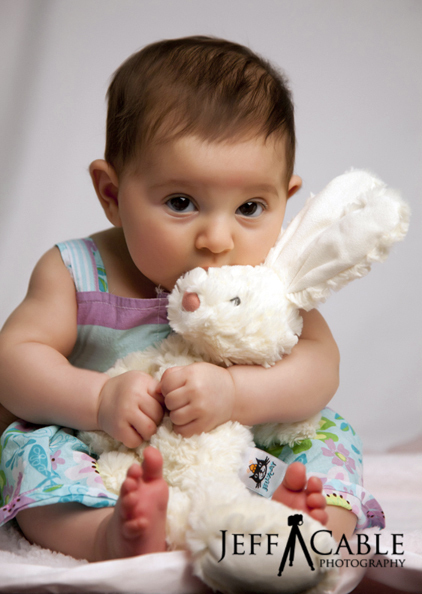 Jeff Cable's Blog: Photographing a baby - Beware, these are very cute! 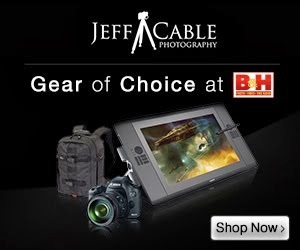 Jeff, the pictures are beautiful. Thank you for all your hard work. You were so good and patient with our little one. We loved working with you. Thanks, Minu. I love the pictures so much they all look cute I love them all so much I just want to keep her forever and ever how old is she right now. Wow cute baby!! Congratulation to you. But i want another lovely hipp baby photo. Thanks for upload cute baby photo. What a cute baby, he looks very cute on that winter jacket clothes and red also, post updated photo on this cute baby thanks. You were right, these pictures are really cute! I love the little outfits and I wish I could maybe get a quotation on where you got them and how much they cost. Are you available for home sessions? Please feel free to contact me through my email with the details.